New Delhi– The Indian Council of Medical Research (ICMR) on Monday announced it will collaborate with Sun Pharma to initiate research for malaria eradication and other innovative programmes related to it. The research body also signed an agreement with the pharmaceutical company and the Madhya Pradesh government to establish a malaria elimination demonstration project titled ‘Malaria Free India’ under the public-private partnership model. It will support the national framework for the elimination of malaria in India. “It is the first time ICMR is entering into a partnership with India’s largest pharma brand in the field of malaria research. 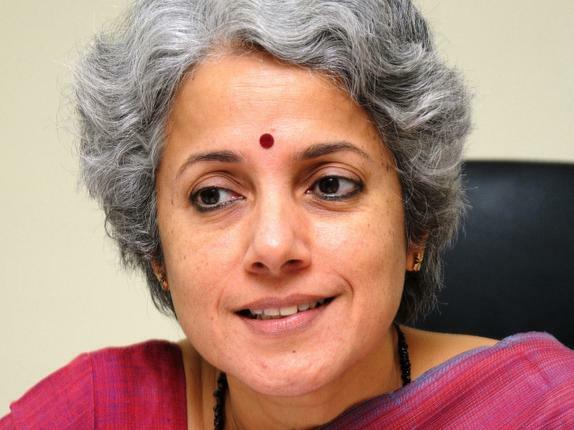 Drugs and other disease strategy in India can be tackled by this effort,” said ICMR director general Saumya Swaminathan. The malaria elimination demonstration programme will start in Mandla district of Madhya Pradesh, which along with five other states contributes 60 percent of malaria cases in India. To demonstrate the feasibility of eliminating malaria and prevention of re-establishment of this disease, ICMR and Sun Pharma will use rapid diagnostic tests and anti-malarial drugs, long-lasting insecticide treated bednets and indoor residual spray. Joint scientific research for development and testing of medical products (including drugs, biosimilars and vaccines) as well as disease control and elimination programmes would be undertaken. Union Health Minister J.P. Nadda said the agreement between ICMR and Sun Pharma reiterates India’s commitment to eliminate malaria. “Implementing the malaria demonstration project in a high transmission district of Mandla using proven case management and vector control strategies will be done in collaboration and through the government of Madhya Pradesh,” Nadda said. The two organisations will set-up a Joint Working Group to identify and collaborate in disease surveillance and elimination that are relevant to India.